I loved the first installment in this series, yes I did have a couple minor issues with it but not enough to stop me from reading book 2. I have always been fascinated with Vald Dracul and I love Kiersten's gender swap book! Superb work, I have visited your site for the first time. Thank you very much for having such a informative blog! Constantinople and it's no political mission. Mehmed needs control of the city, and Radu has earned an undesirable place as a betraying spy behind foe lines. I'm doing write my essay Radu yearns for his sister's furious certainty however without precedent for his life, he rejects her surprising request for offer assistance. Torn between loyalties to confidence, to the Ottomans, and to Meh-med. 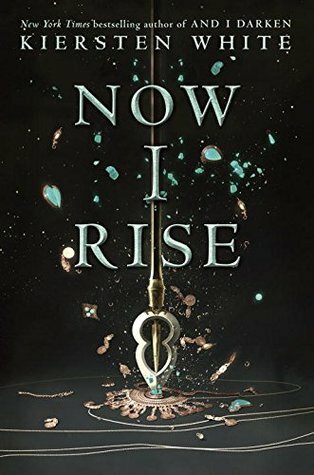 Month9Books is 4! Celebrate & Win Books!